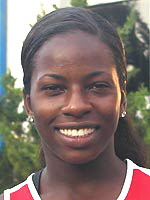 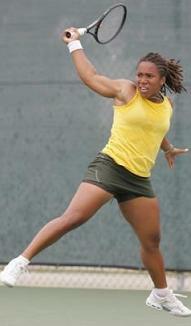 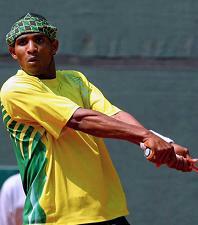 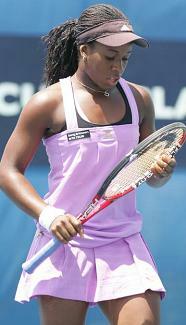 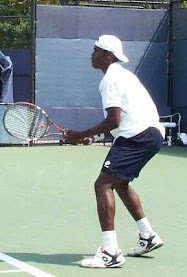 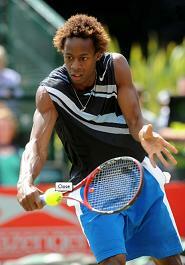 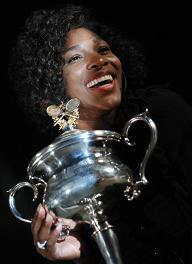 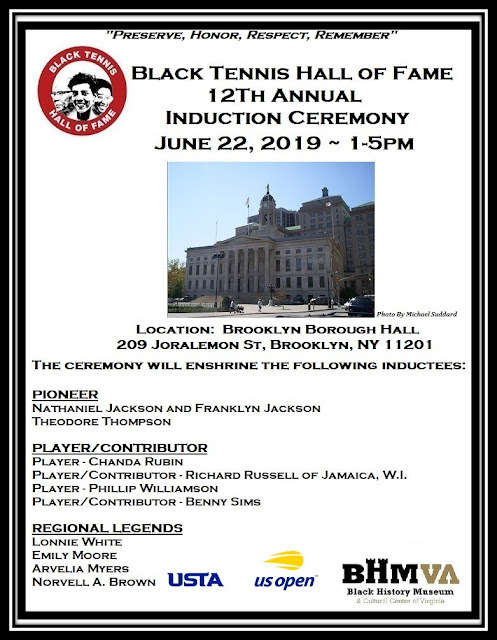 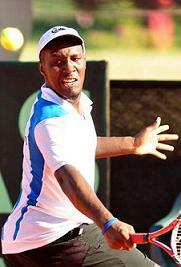 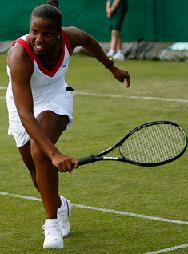 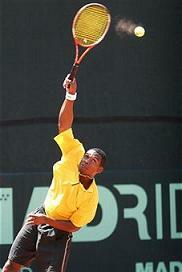 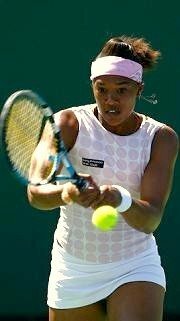 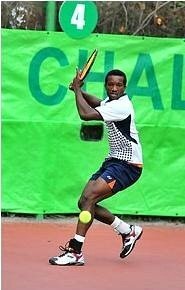 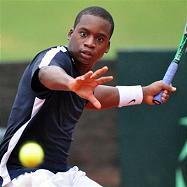 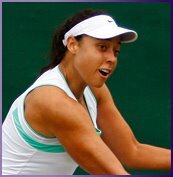 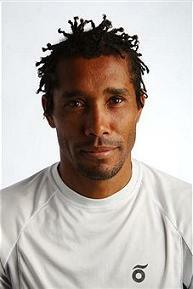 It's been a sloooow weekend for Black Tennis Pro's. 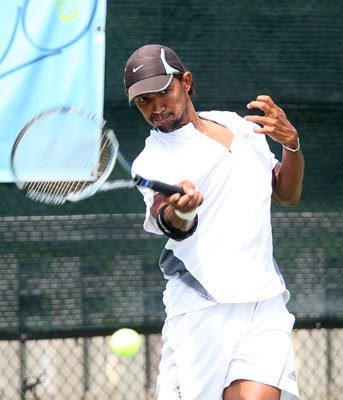 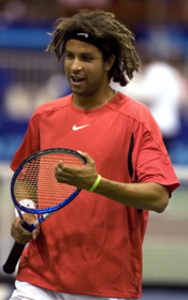 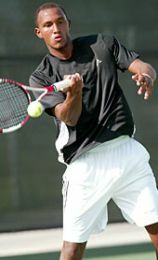 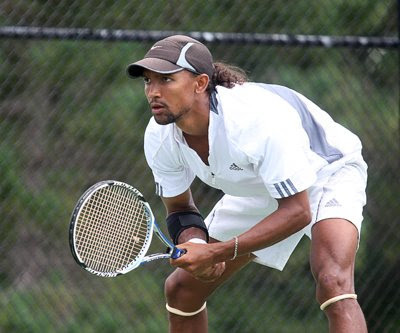 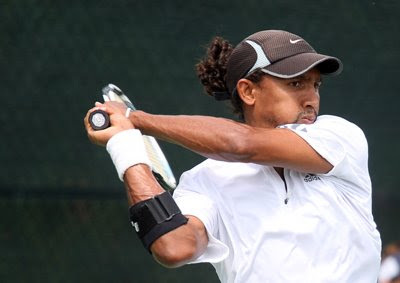 While there isn't anything to speak of on the ATP Tour, South African Raven Klaasen was working it out on the USTA Pro Circuit in the 10th Annual Ursula Beck Pro Tennis Classic in Decatur, Illinois. 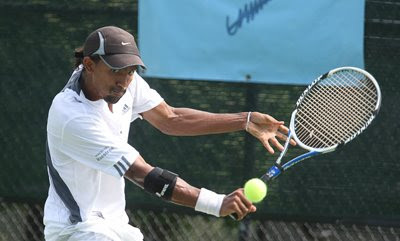 Klaasen defeated Tigran Martirosyan of Armenia 7-5, 6-4 and made it to the doubles semifinals of the same event with teammate Ito Yuichi of Japan; they were defeated by Tigran Martirosyan and Korean Daniel Yoo 6-7(7), 1-6. 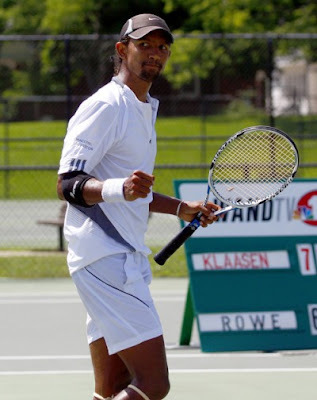 We haven't had the opportunity to see much of Klaasen, so here are a few shots of him from the tournament, which was covered by the Herald&Review of Central Illinois.